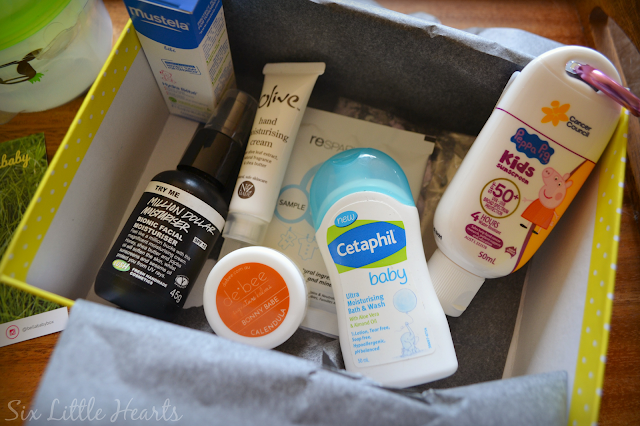 Bellababy is a special box delivered by Bellabox, which is just for mums and their young ones. We love receiving this parcel. There are so many new and exciting brands to be seen inside, each month. As usual, a Bellababy delivery is often too large to fit into its sweet polka-dot packaging. This month saw the addition of a Munchkin Formula Dispenser, which meant our box arrived inside a satchel. 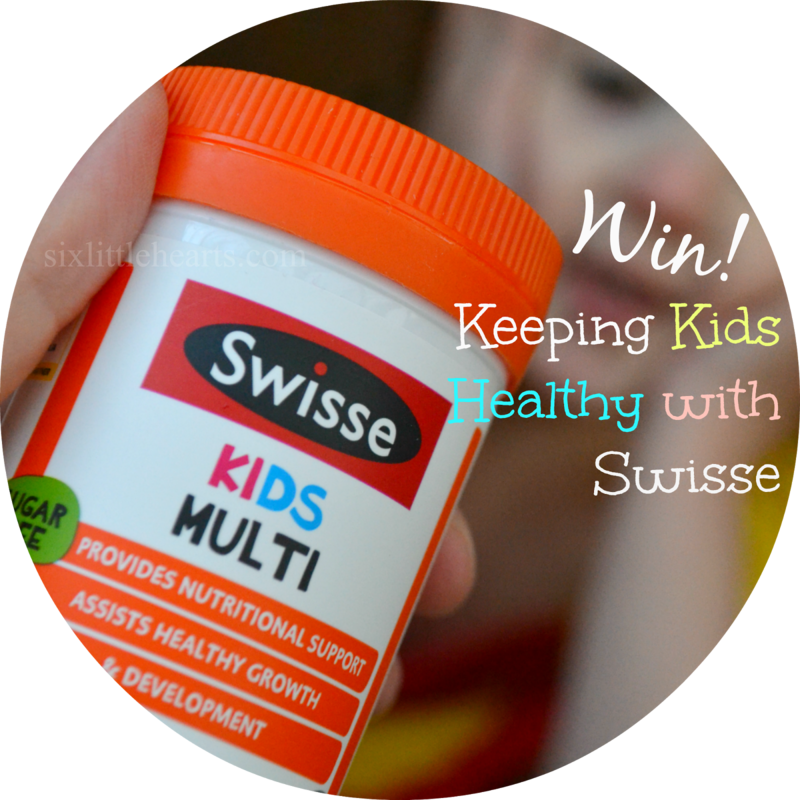 These are an obvious and essential choice if you're formula feeding your child. 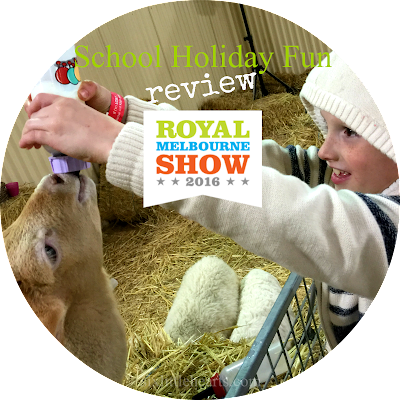 They allow you to pack and take along some pre-measured formula feeds and make up a fresh milk when you're out and about. 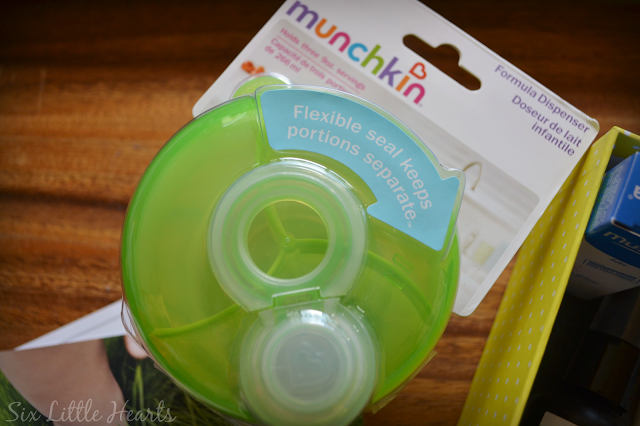 If you're not formula feeding your child, there are so many other uses you can put one of these handy contraptions to work with. You can use it for storing condiments when travelling for example, or pop small items such as ear-bud headphones and jewellery into it for safe-keeping in your luggage or gym bag. There are endless possibilities with one of these. RRP $9.99. Summer is just around the corner - yippee! It was perfect timing to discover this handy carry pack of Cancer Council Peppa Pig Kids Sunscreen in our box. I literally unwrapped and tossed this one straight into my handbag for a scheduled trip to the Royal Melbourne Show the very same day. 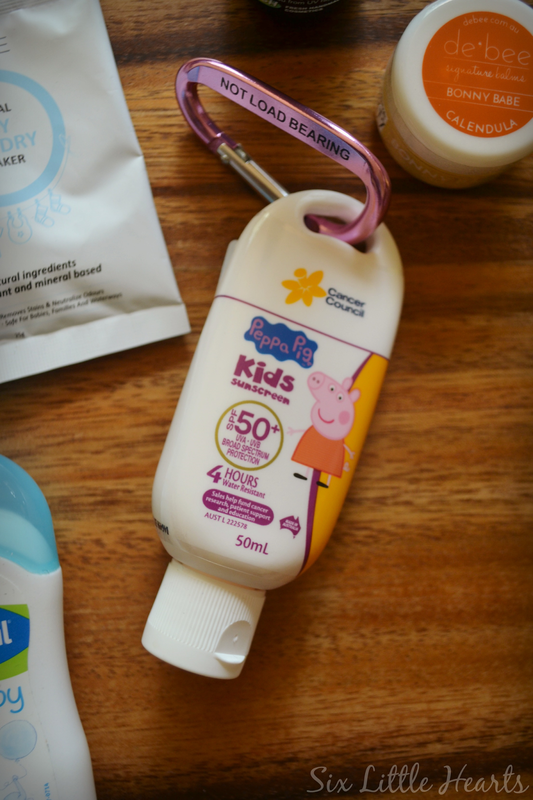 This 50 plus sunscreen comes in kid-friendly packaging and with a parent approved hanger for easy storage and application. 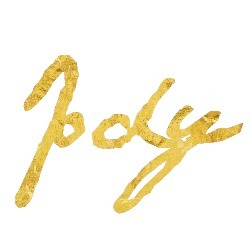 Dangle this on your handbag, baby bag or pram (even your keychain) and you'll never be without. RRP $10.95 for 50ml. 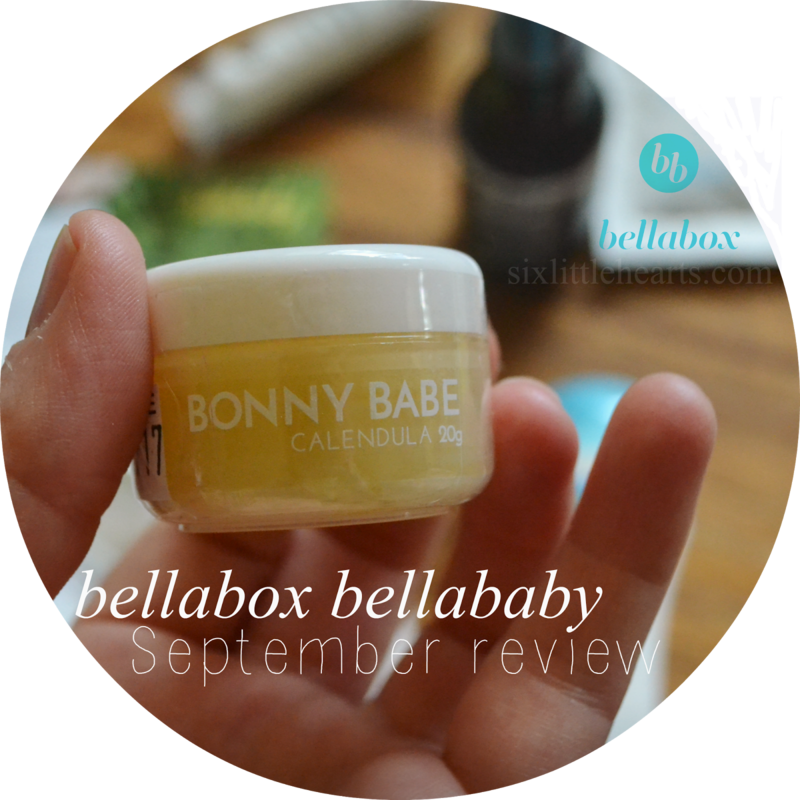 De'Bee Bonny Babe Balm; just divine! This is a beautiful blend of beeswax and organic olive oil with the amazing power of calendula flowers throughout. 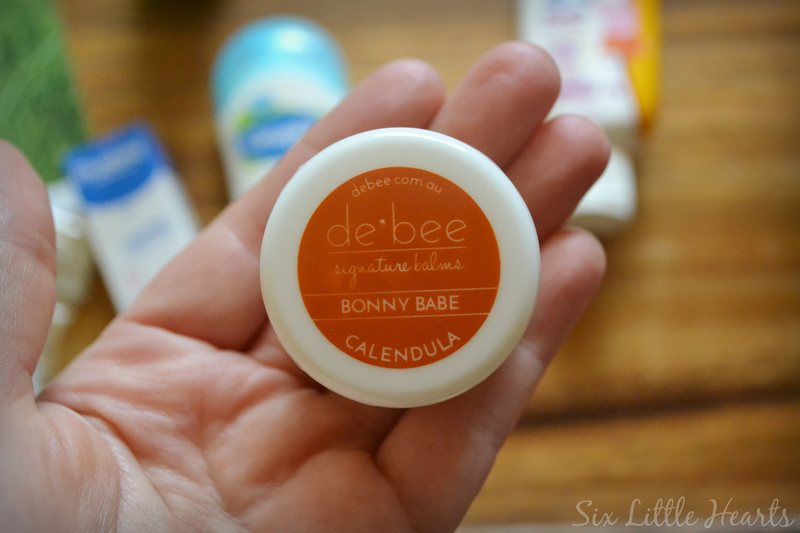 Calendula is ideal for young and old alike. You can use this to treat nappy rash, cuts and scrapes or even to help prevent stretch marks. If you're a mum who carries Bandaids in your bag, add this balm too, to aid the healing of all kinds of ouchies while on the go. RRP $9 for 20gm. Lush. LUSH! Are you a Lush devotee too? Anyone who favours natural skincare, loooooves this brand. These handmade cosmetics are to-die-for. 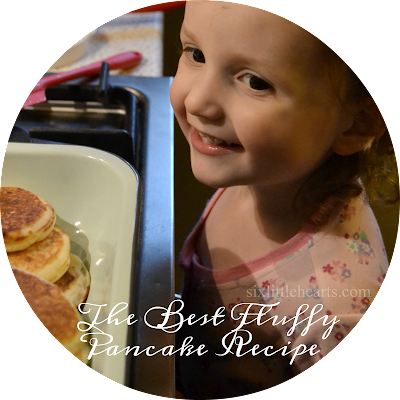 Anytime we pass a store - we're in there, buying up big for the whole family! My Bellababy parcel included this Million Dollar Moisturiser in a generous 45gm size. (I may have squealed when I spotted this inside!) It's got everything in it to please, including shea butter, honey and jojoba oil, plus sunscreens. (15 SPF.) Naturally, this smells amazing. RRP $54.95. I have never heard of the Resparkle brand, and I am excited about trying out this Natural Baby Laundry and Soaker. This is precisely why I love subscription parcels, stat. I get to try out so many little treasures. This is a two-in-one detergent and laundry soaker with green tea and grapefruit extracts and will wash up your precious items with the promise of no irritation to the skin. I will be interested to see the results when using this in our own home, which is full of eczema sufferers. This is a sample size product but you can purchase 500gm of this detergent for $14.50 on the Resparkle website. 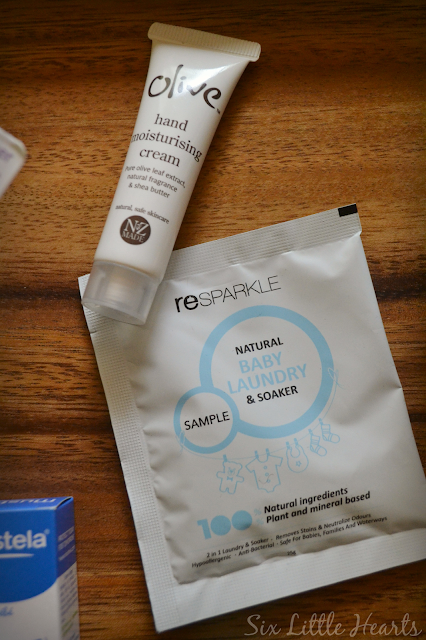 If you use the coupon code Bellababy15, you can receive $15 off your first Resparkle 2U subscription box of organic home and baby care products. Hand cream is something I can't live without. It's akin with toothpaste and lip balm for me; just one of those things I need and love. This one sounds a truly yummy concoction, with olive leaf extracts and shea butter to keep hands smooth and nourished. 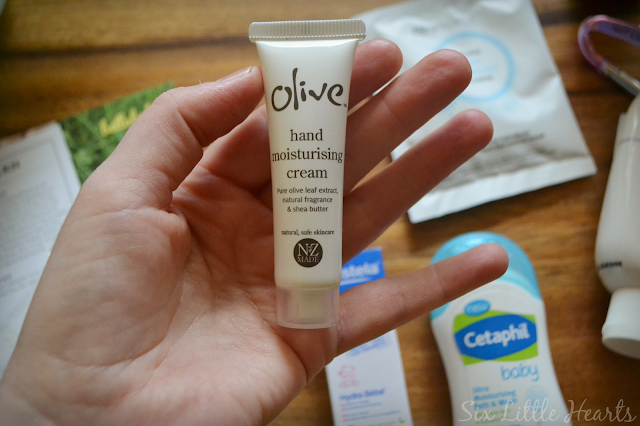 Olive Skincare Hand Cream is RRP $14.95 for a 75ml tube. 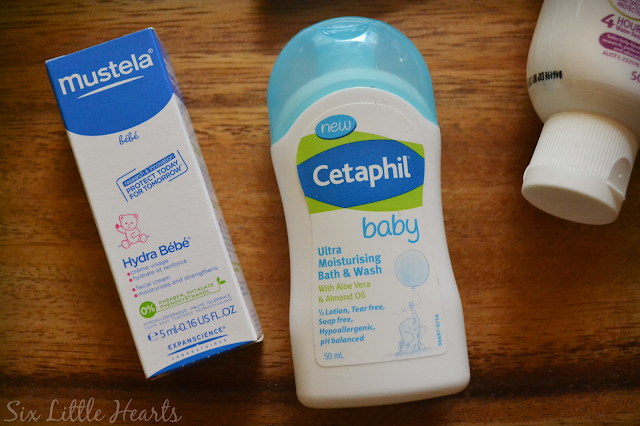 I always add something gentle to my youngest child's bath tub and this pack of Cetaphil Baby Ultra Moisturising Bath and Wash sounds exactly like a product I would choose at the stores. 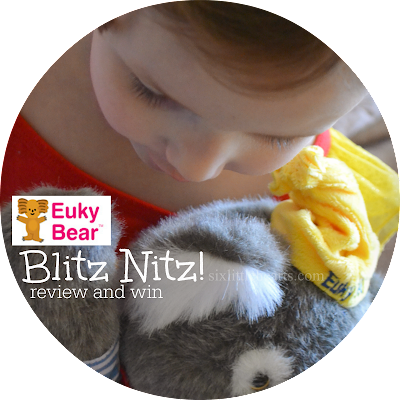 It has a tear-free and soap-free formula and on top of this, it's hypoallergenic too. 230ml of this wash is RRP $8.50 and it's available at Priceline and Woolworths. Mustela is a trusted brand and this month's parcel has a sample size tube of Hydra Bebe, which is a facial cream for tiny people. Use this skin-friendly potion on your smallest humans after bathing, to protect their precious skins. This is enriched with avocado and 40ml is RRP $16.95 at Priceline and Babies 'R' Us. Lastly, (not pictured), is a sachet of My Bath Café Cuppa Lav Bubble Bar. This is a calming and relaxing formula in a bar, which is crumbled under running water into a hot bath. Seventy grams of this is priced at $8.95 and is available at My Bath Café. You'll only pay $19.95 for a load of goodies similar to these, delivered to your home! 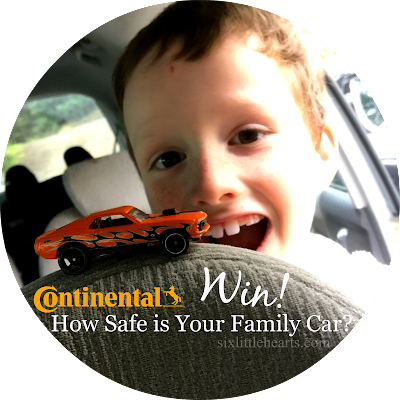 Continental Tyres $100 Cash Back. How Safe is Your Family Car? I love the idea of subscription boxes. It seems to be becoming more popular lately. What a great subscription box! I would have loved to have subscribed to this when my children were younger! Despite all three of my children now being teens I'd still use a lot of the products in this box! I still have and use my formula dispenser container (for condiments when travelling) now! It is such a useful container! There is some fantastic produtcs there! I love that handy little sunscreen and the calendula balm! oh what a fab box for the little ones!! 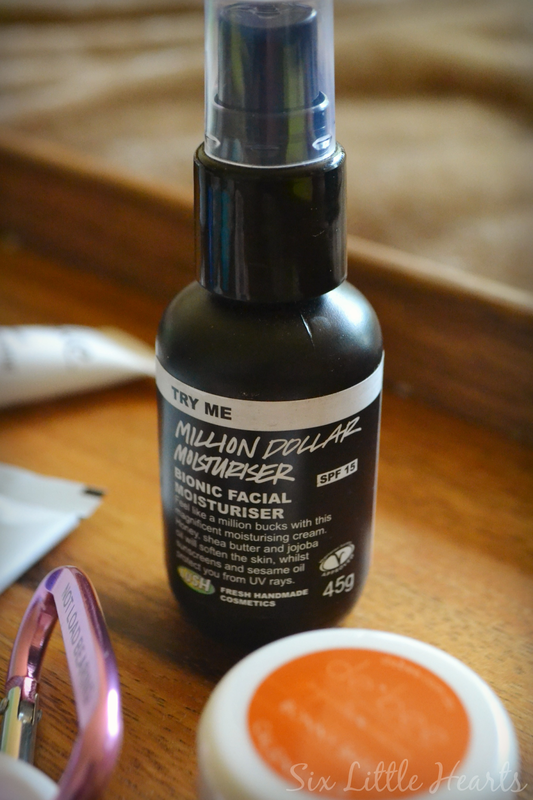 I am eyeing out that Million Dollar Moisturiser! I'm on the hunt for a new one! My skin has taken such a beating this winter...so dry!